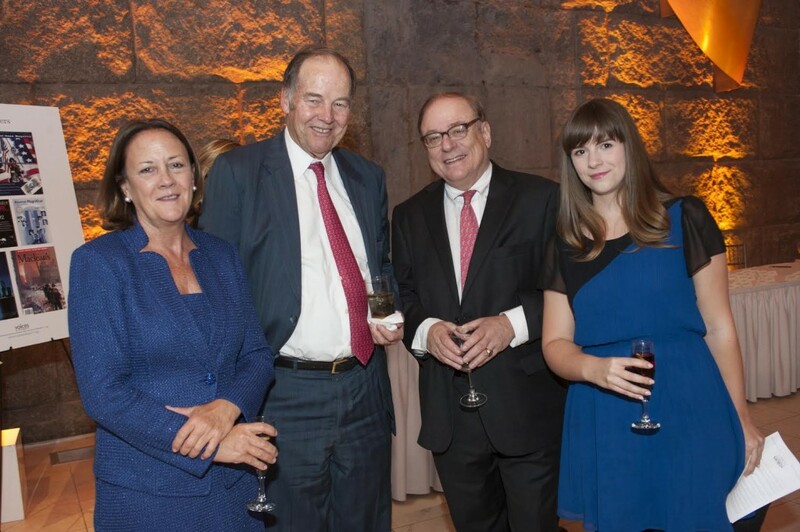 Emily Landis Walker, and her daughter Rachel Walker with Governor Tom Kean, Chair of the 9/11 Commission and Al Felzenberg, Head of Communications for the Commission at the Voices of Sept 11 event in NYC. 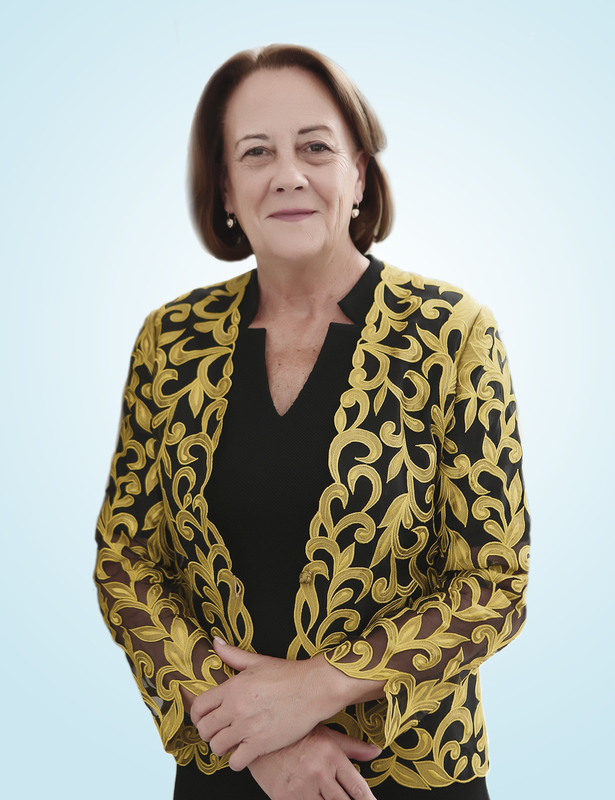 Emily Landis Walker attended the Annual Gala for the family group Voices of September 11th started by Mary Fetchet, whose son Brad died on 9/11. Emily attended with senior members of the 9/11 Commission including Chairman Tom Kean, Executive Director Philip Zelikow and Deputy Director Chris Kojm. Norah O’Donnell, Co-Host of CBS This Morning, moderated a conversation with Governor Thomas H. Kean, Chairman of the 9/11 Commission, and Senator Joseph Lieberman, former Chairman of the Senate Homeland Security and Governmental Affairs Committee. The discussion focused on the recommendations of the 9/11 Commission Report, work that remains to be done, and the new and emerging threats that have developed. The 9/11 Museum directors updated the group on the success of visitors to the Museum since the museum’s opening this summer.